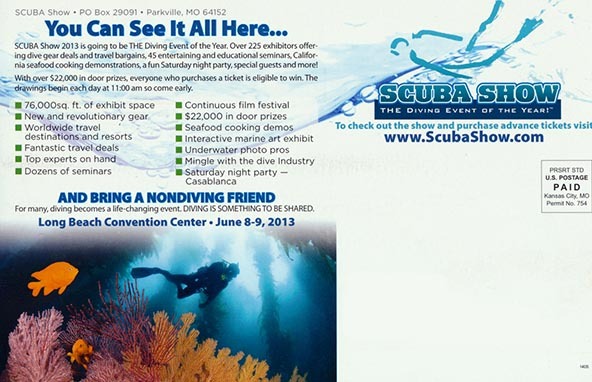 The 2013 SCUBA Show is this weekend! DISCLAIMER: This in not a sponsored post. It is for informational purposes only. Do not use any pictures without permission.